Attract customers by aligning influencer and content strategies. Unlock the gateway to new audiences with brand messages that are credible and trusted. 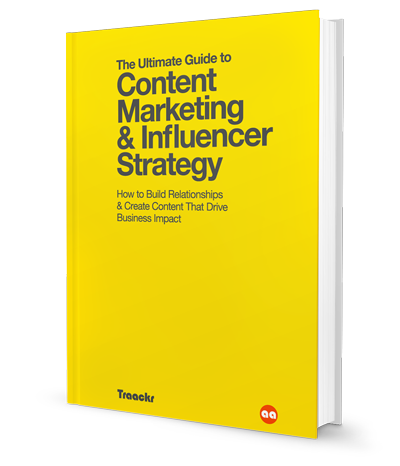 Learn how to keep your influencer and content strategies aligned in order to attract and convert more customers. From gaining content insights to collaborating with influencers on content, you’ll become an influencer marketing master in no time.